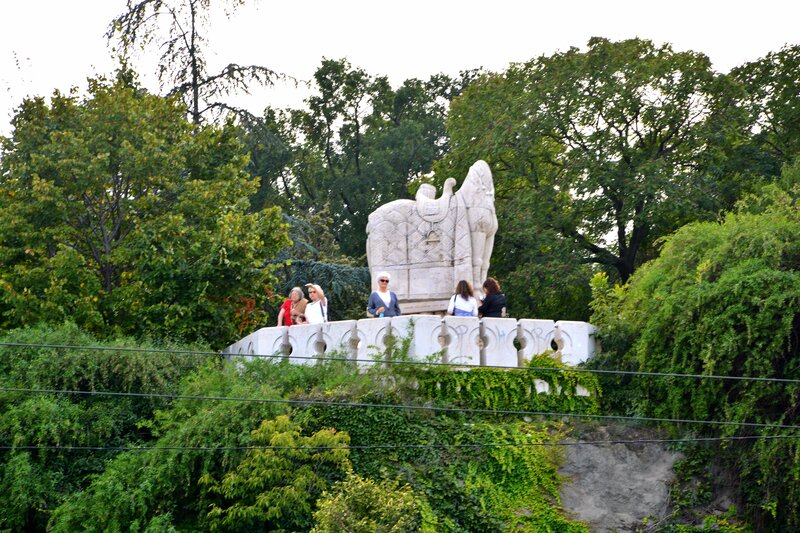 Buda, on the Gellert Hill, the wall is a marvelous creation, Pauline shrine of St. Gerard Church Rock. The Szent Gellért tér and the wonderful Gellert Spa next to the mountains and formed the neo-Romanesque church belonging to the monastery since 1931 and in 1934 to serve the Pauline order. The rock temple Kálmán Lux plans are due after the middle of the 1920s, a Pauline pilgrimage group visited the south of France in Lourdes, and the rock structure drew inspiration from there. 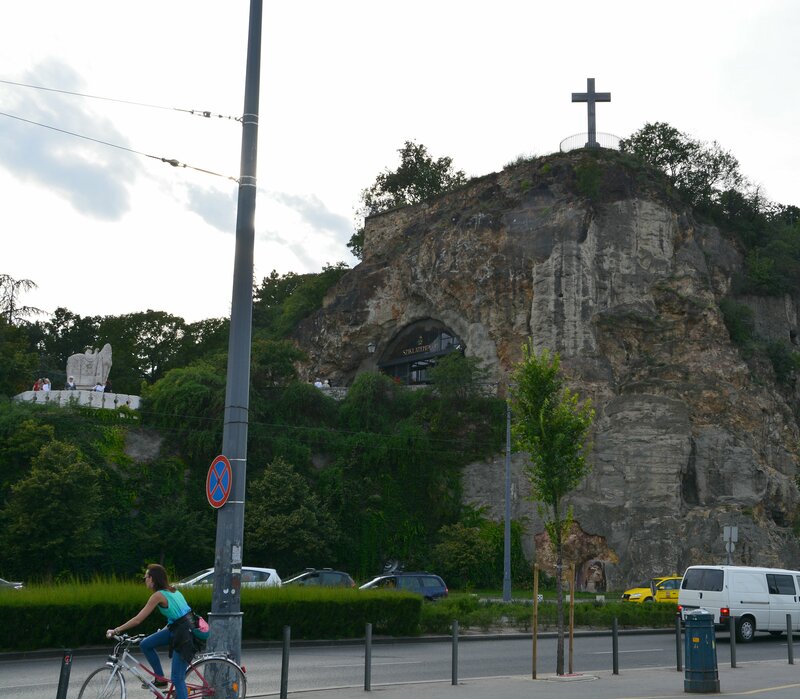 The Rock Church of St. Gellert double-sectioned, an ancient cave – the once very disreputable Midsummer cave – and an artificial sziklaüregből available. Unfortunately, the events of the 1950s, this church is frozen in operation for years, the monks were executed or imprisoned meters of the entrance was blocked by concrete walls. The unfairly and rudely shattered church could be reopened in 1989 only in the political system, re-consecration of the clumsy concrete wall and demolish it in 1992. 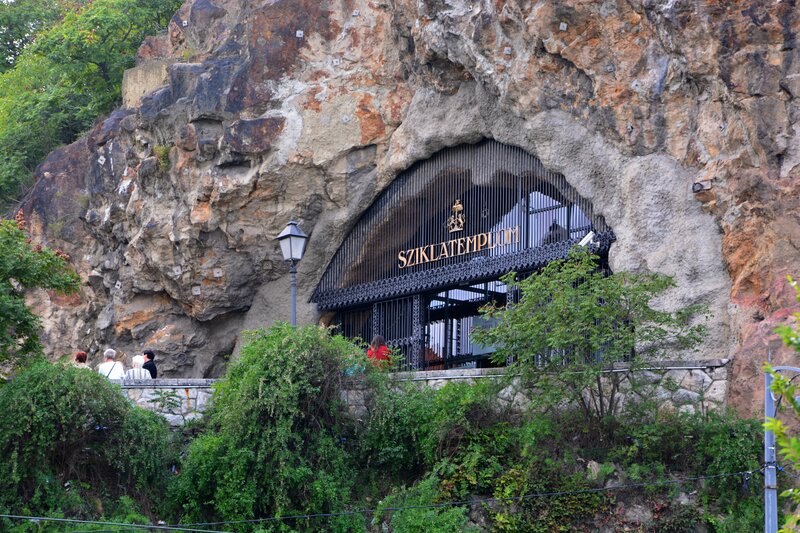 Currently, the church is not only an important rock monument but also a nature reserve and kept in the Pauline perhaps the most precious relic of St. Paul lábszárcsontját. ← Reparam acoperisul sau il inlocuim?